The German Chamber of Commerce North China - Tianjin Office has just turned 10 years old! 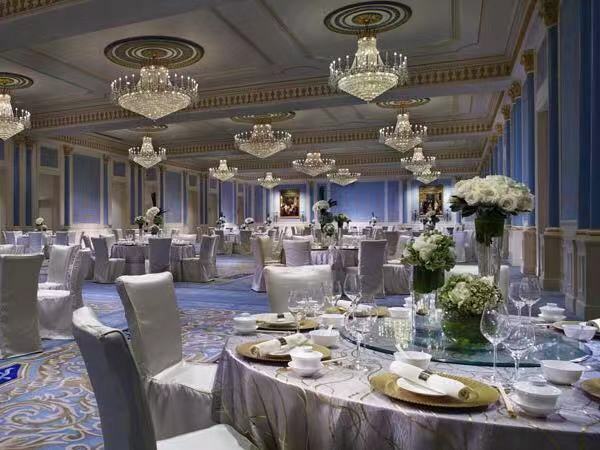 To celebrate their first decade in Tianjin and to get the first scent of the coming spring, we cordially invite you to a special Spring Reception and 10 Years Anniversary Night on Friday, February 22, 2019 at The Ritz-Carlton, Tianjin. This event will be our first and major high-level get-together of 2019. In addition to our Advisory Council Tianjin, the members of the Board of Directors North China will be present to celebrate with us and share memories of the German Chamber in Tianjin over the past 10 years.